Without proper planning, winter weather can wreak havoc on a landscape. 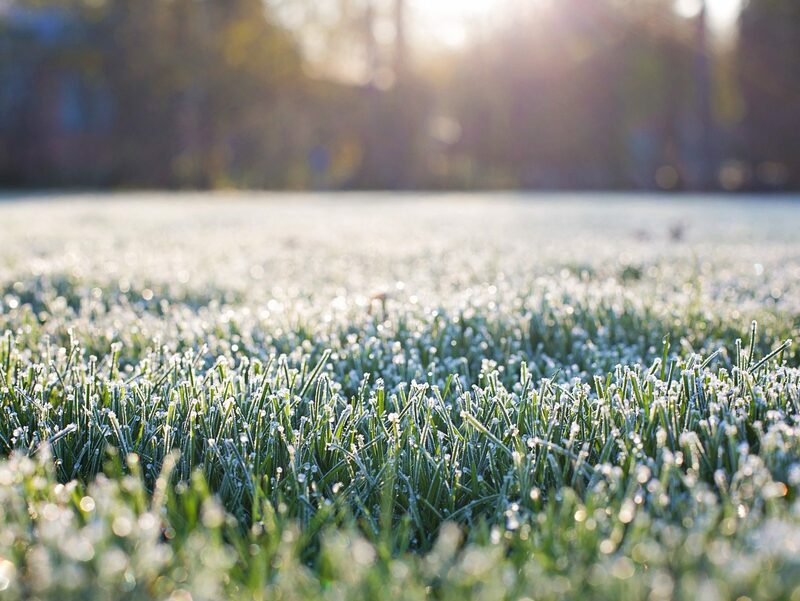 Protect your investment and keep your landscape in peak health by following these seven steps to ensure that your property will be prepared for the colder weather and able to bounce back looking better than ever come spring. Aerate your turf to allow water, oxygen, and fertilizer easier access to roots deep within the ground. When done in tandem with the fertilization process you can give your lawn the essentials it needs to survive its winter hibernation. Fertilization is a key component in ensuring your turf is prepared for the winter season. A mid to late-fall fertilization means your turf will be nutrient rich going into the winter season. The resulting root growth will help your grass not only survive the colder winter months but also have a healthy start next spring. It is important to consistently remove fallen leaves on your property all the way up to the start of winter. If leaves are left untouched on your property the grass beneath will not be able to receive the sunlight it needs to remain healthy and resist disease. 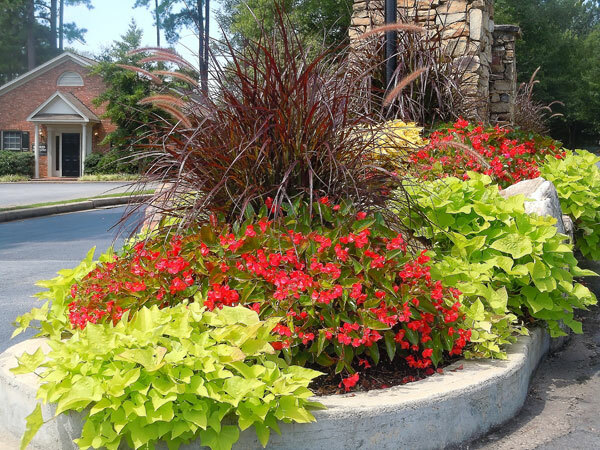 Fall is a great time to rid your property of any dead or dying foliage and annuals. Taking the time to remove spent plants and debris will reduce the risk of disease and insects spreading to healthy plants. This out with the old and in with the new approach also works to keep your property looking fresh all season long. 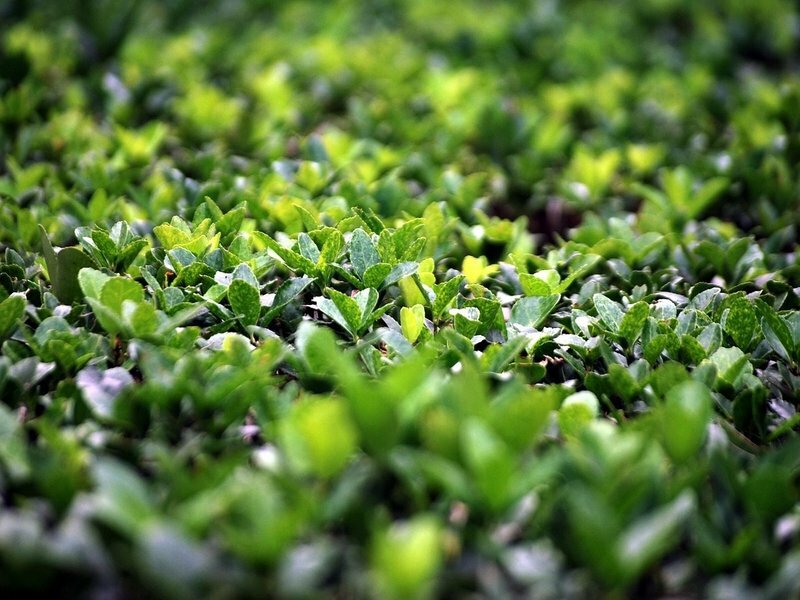 You can protect your trees, shrubs, and plants from the harsh winter weather by adding a layer of mulch or pine straw to your landscape in the fall. By acting as a barrier, the mulch works to keep the temperature of your beds even throughout the winter which actively protects your plants’ roots from frost and helps them retain moisture. If you take the time to have your irrigation system properly winterized in the fall you can save yourself from costly repairs come spring. A trained irrigation service professional can run through a pre-winter checklist to ensure that your system is prepared for the colder temps. When the snow inevitably arrives it will pay to be prepared. Setting up a relationship with a company that provides snow and ice removal services prior to the winter weather will ensure that you have a reliable company at your beckon call once the snow and ice finally hits. This little bit of planning will give you the peace of mind in knowing that your property will be safely maintained. 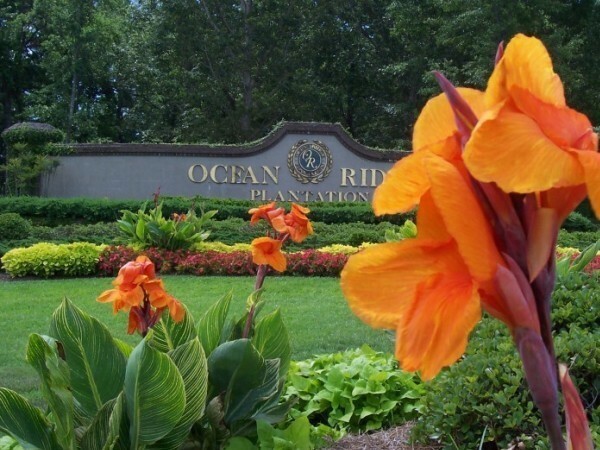 Let us help get your landscape properly prepped for the southeast winter season! Contact us today at 1-800-698-3590 or sales@phoenixlandscape.net.